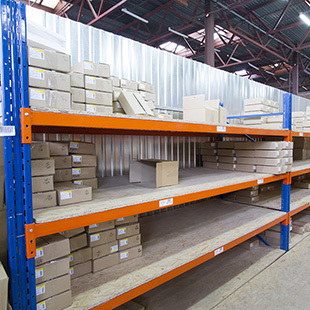 We buy second hand pallet, warehouse racking and shelving systems and offer this back to the market at very preferred prices. 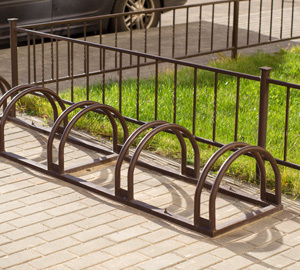 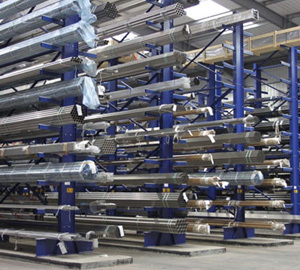 We hold large stocks of this equipment in the West Midlands area. 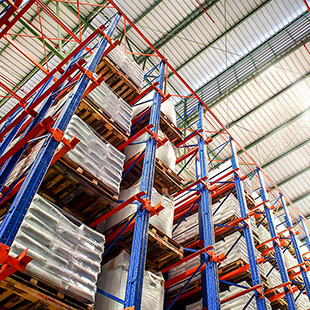 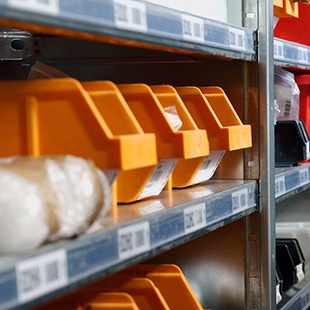 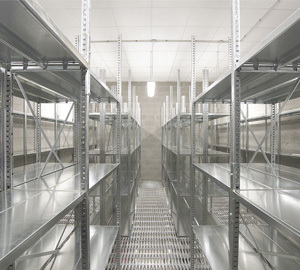 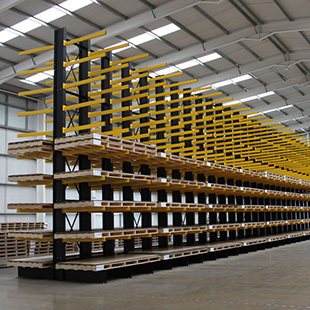 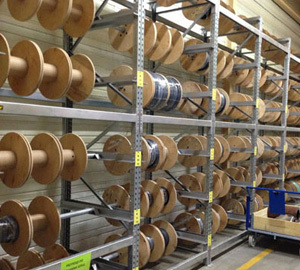 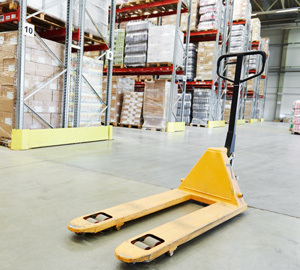 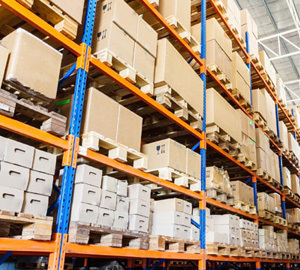 We employ a wide network of SEIRS installers so we can repair and install your pallet racking. 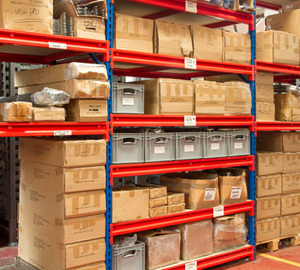 If you need to reconfigure your storage equipment within your premises, or if your business is on the move and would benefit from our warehouse and storage removals services, please give us a call on 0203 6978478 or 01952 641004 for a fast, friendly and competitive quotation.